unfettered access to all means of surveillance in the country (but mostly wherever the L train can take them). without the capes and spandex and, after four years, it has remained just that — which makes sense, given the first reason why the show deserves a top spot on your binge list. Plageman more room to shine, and shine they do. 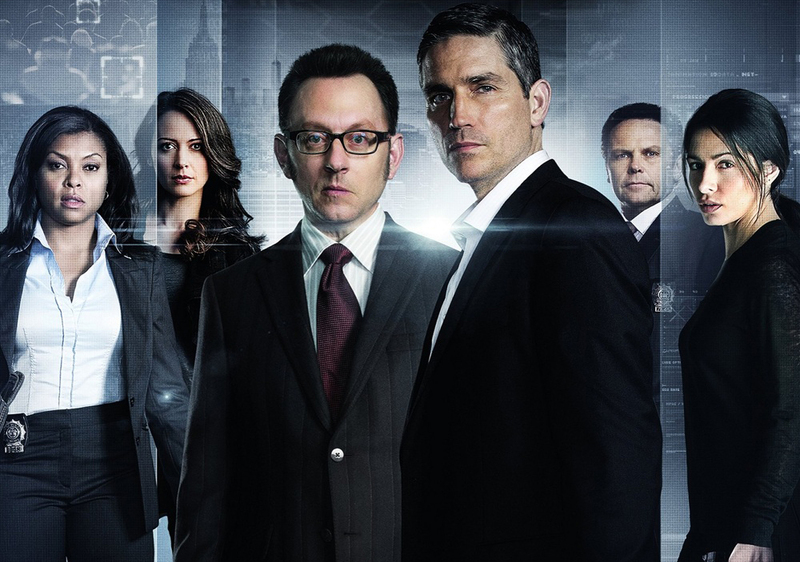 “Person of Interest” is a bit of a slow burn, but Nolan and Plageman take excellent care in using this to their advantage, crafting consistently written, beautifully portrayed characters whose emotional and ethical capacities develop so very well over the years. Their relationships with each other do too, and if you aren’t a sucker for watching the lone wolf outsiders finding a family in each other, you’re lying. You also get to watch Taraji P. Henson dominate in her pre-Cookie role as noble idealist detective Jocelyn Carter, Amy Acker flirt with everything that breathes as the brilliant, but morally bankrupt hacker Root and Sarah Shahi snark Finch and Reese up and down the eastern seaboard as the ex-doctor, ex-marine, ex-government assassin Sameen Shaw. 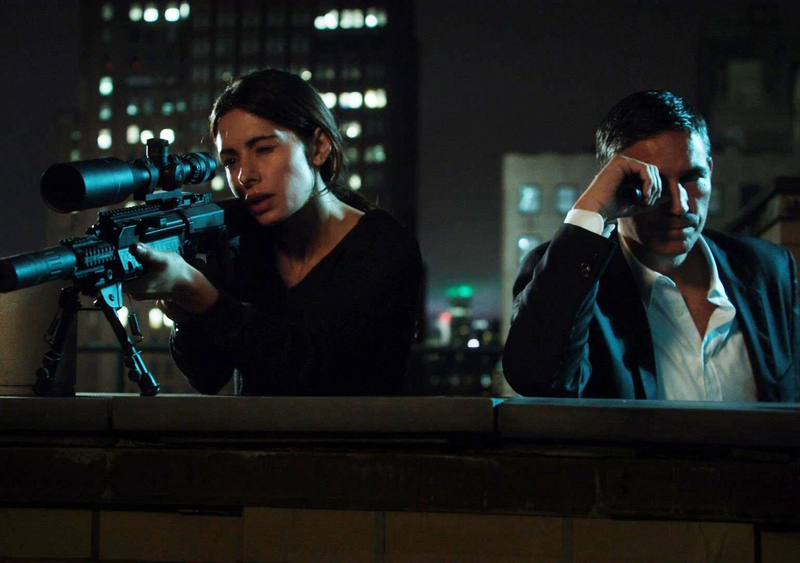 I love dynamic, multifaceted ladies all on their own, but together they’re much, much better and easily help set “Person of Interest” apart from the rest. scored a 9.0 or higher at IMDB. surveillance that turned out to be pretty real with the 2013 PRISM revelations. uproar — or lack thereof — of the system’s discovery. show’s best twists build off of this. of the best decisions “Person of Interest” has made. 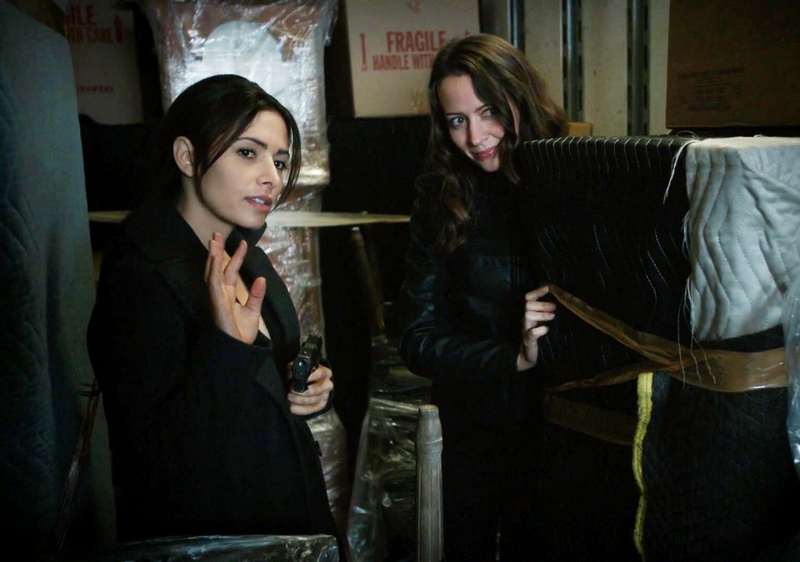 which one could consider intimidating if Root wasn’t so flirty about it. it’s been my favorite part of “Person of Interest” by far. do — it gives me goosebumps every time.